In this article, we’ll discuss the Shark Navigator Freestyle SV1106. And like the others, we put it through a ton of tests and this article will be the results and our review. So let’s jump right into the pros. Besides being incredibly inexpensive, the Shark Freestyle is really lightweight. 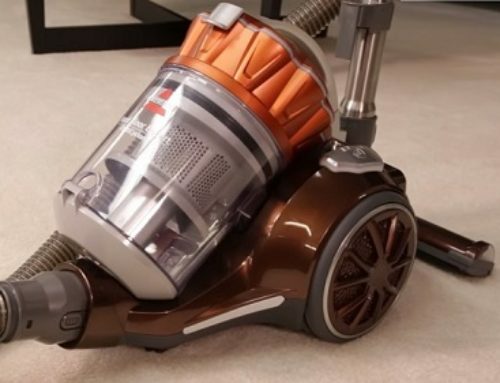 With most of its weight distributed toward the bottom of the unit, there is only about one pound on the vacuuming arm which is just a little lighter than the last two we tested and a lot lighter than any traditional cordless vacuum with the weight mostly in the handle unit. It maneuvers very well with its swivel steering, and it stands up on its own which is nice. It’s also really good with pickup. On carpet and hard floors, it picked up all the debris fields, including fine debris and pet hair, with no problems at all. And because of its large funnel type gait on the floor nozzle, it excels with large and extra-large debris on both hard floors and carpet, which is really important for vacuums of this type to do since they don’t convert to a handheld or have any kind of hose to pick up large debris. So they need to be able to pick up large debris with just the cleaner head. And the Shark Freestyle Cordless does that very well. It has a foot switch that slows the brush and lowers the power for hard floors which makes transitions easy. But I’ll talk more about that in the con section. Its dustbin is fairly large with an open layout that isn’t prone to clogs and is easy to empty and deep clean if necessary. It has a really nifty charging dock which is by far the easiest to use I’ve seen so far. I also like that the battery pack is easy to access and that it is easy to find replacements online. 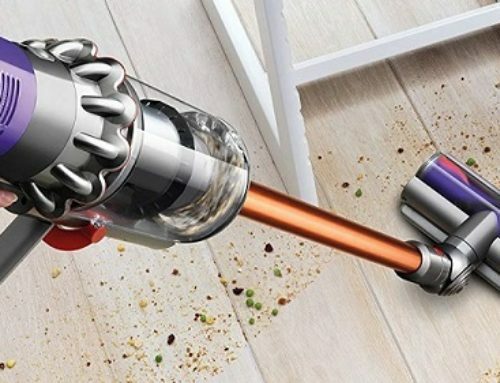 Its battery life was pretty good as long as you compare it to traditional cordless vacuums in this price range as we found that it got 21 minutes and 40 seconds on low power and 15 minutes and 36 seconds on high power, which again is great in one sense. But when you compare it to other upright style cordless vacuums, it doesn’t look as good. But it’s all about context and your particular needs. Its power was decent we measured it at 29 CFM on high power and 24 CFM on low. But those numbers are a little lower than the others we’ve tested so far, and that brings us to our first con. 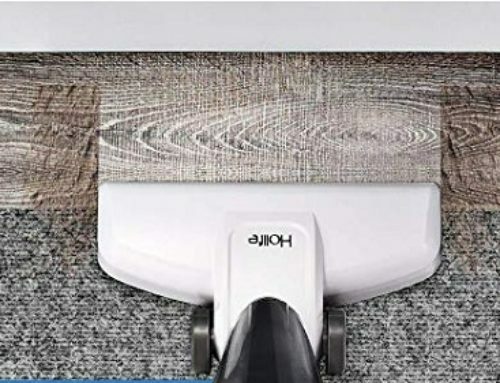 As we said, it was great with pickup on hard floors and carpet, but I found that it actually works much better in carpet mode when vacuuming hard floors. This is because, for some reason, when it’s on hard floor mode, instead of keeping the same power and shutting off the brush, as we found out with the Hoover Linx, it just slows down the brush and actually lowers the power, which is not ideal since you want as much power as you can get for hard floors. So it’s kind of reversed for some reason. It’s a minor thing, but it’s there. Cordless vacuums can’t be expected to deep clean carpets like corded vacuums can, so the Shark Freestyle only scoring 76% on our embedded sand in the carpet test is about average for a cordless vacuum, as the Hoover Linx only scored 2% more which is well within the margin of error with this test anyway. Its edge cleaning was not as good as the others we’ve tested so far either. Good but not great. The Shark Freestyle also doesn’t have a HEPA filter and therefore can’t pass our smoke test, but it’s not really fair to expect vacuums at this price range to have HEPA filters anyway. So although I think the Shark Freestyle is okay, I personally would rather have the Hoover Linx.